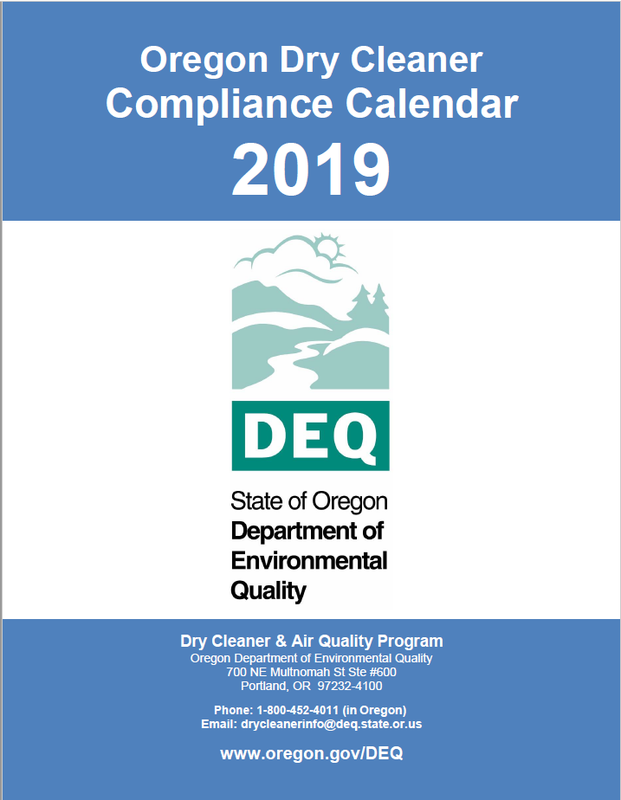 Several states publish industry-specific compliance calendars. 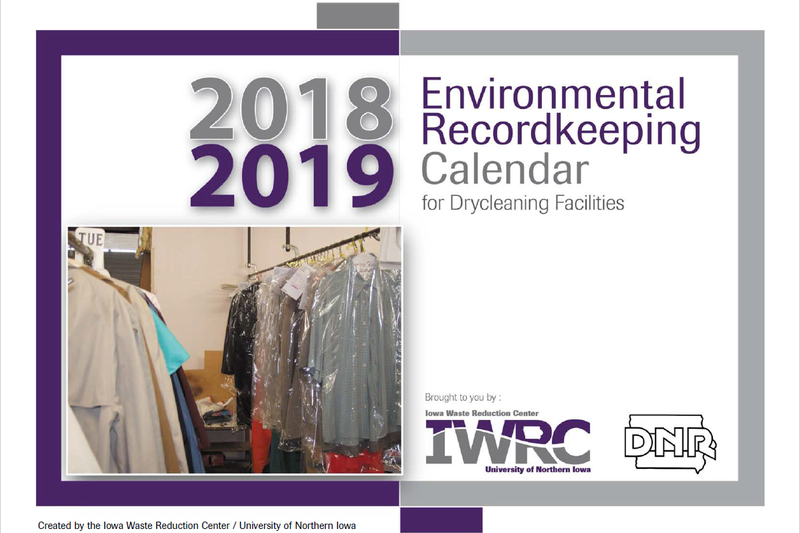 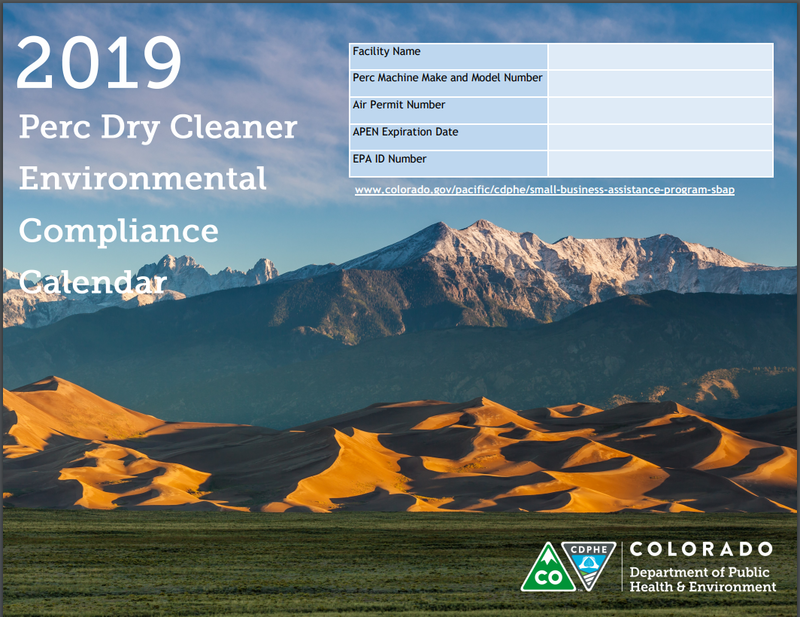 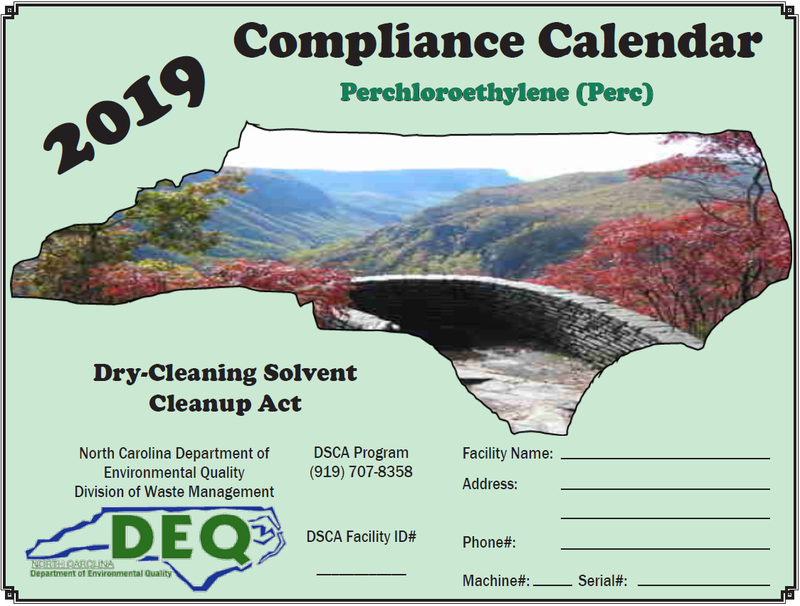 These calendars remind affected industries of their environmental compliance requirements and act as a record-keeping tool. 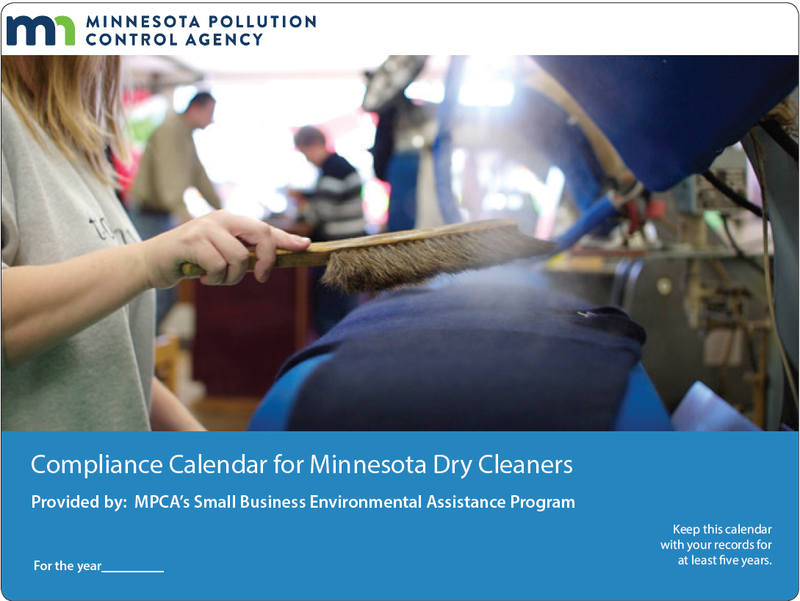 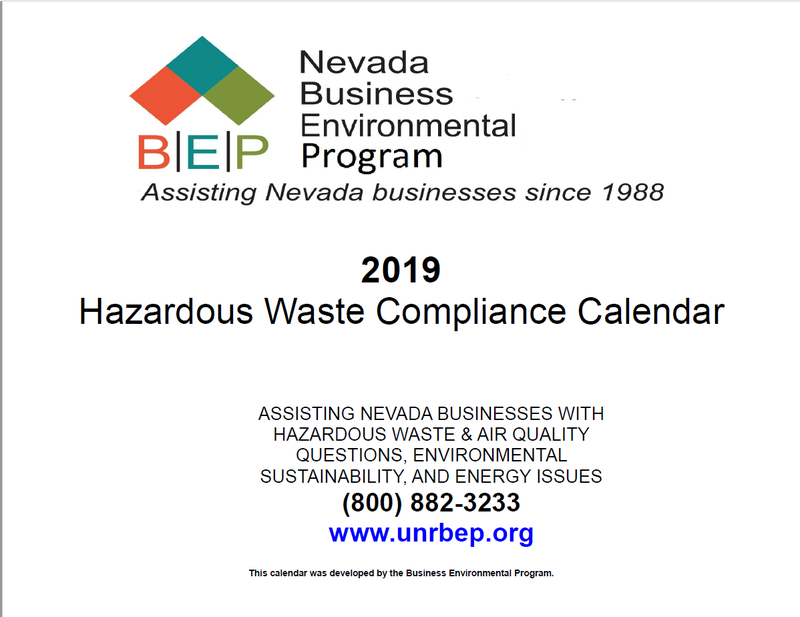 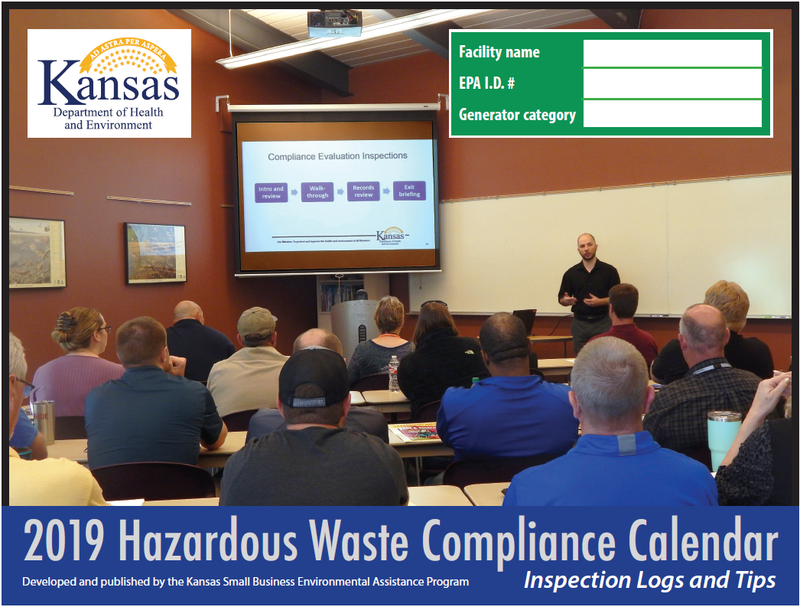 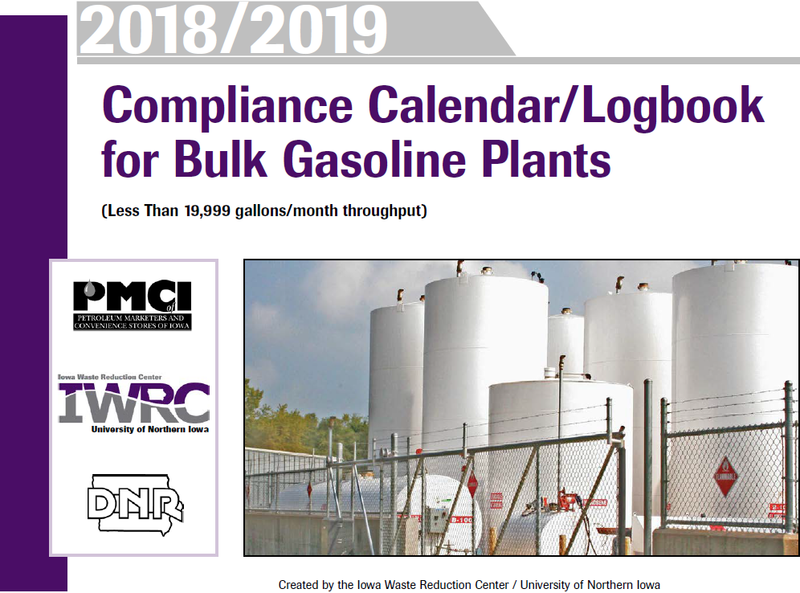 Most calendars include regulatory inspection checklists and logs, as well as pollution prevention tips and suggestions. 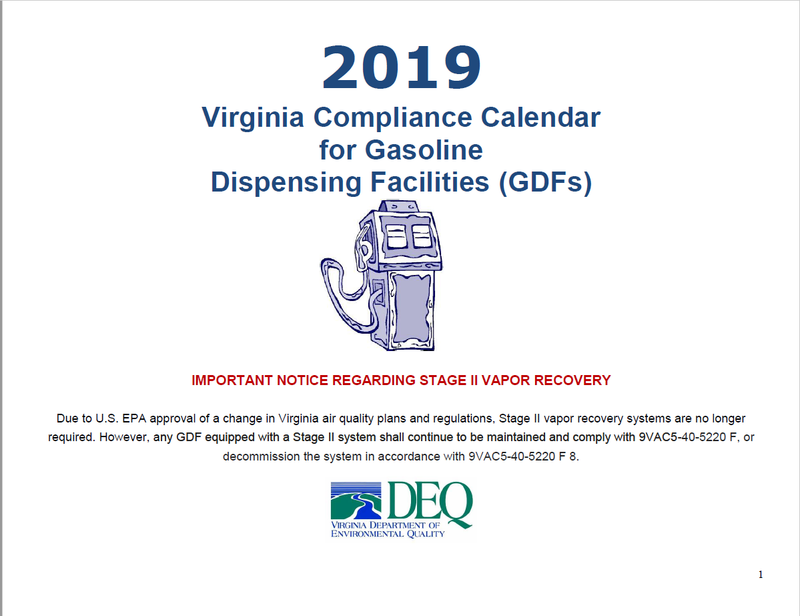 Examples of various state calendars are featured below. 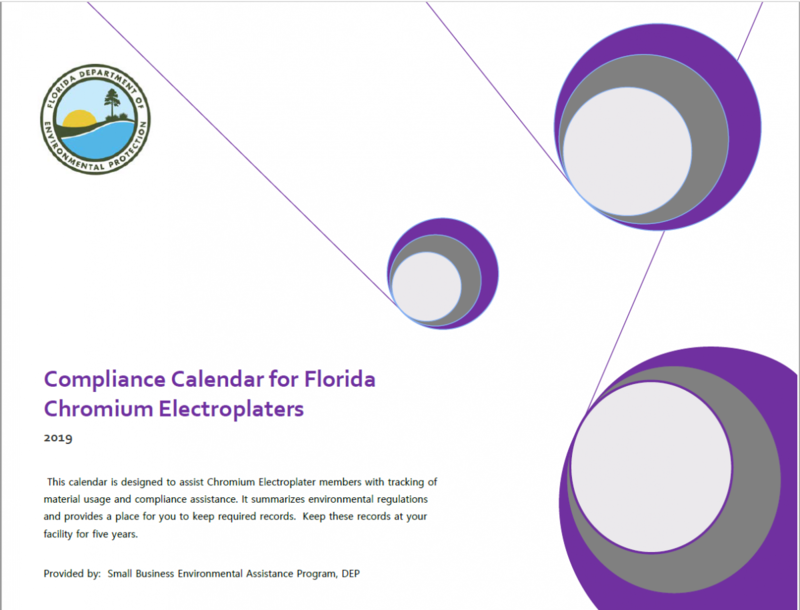 Most calendars are publicly available and can be used by other states as a template. 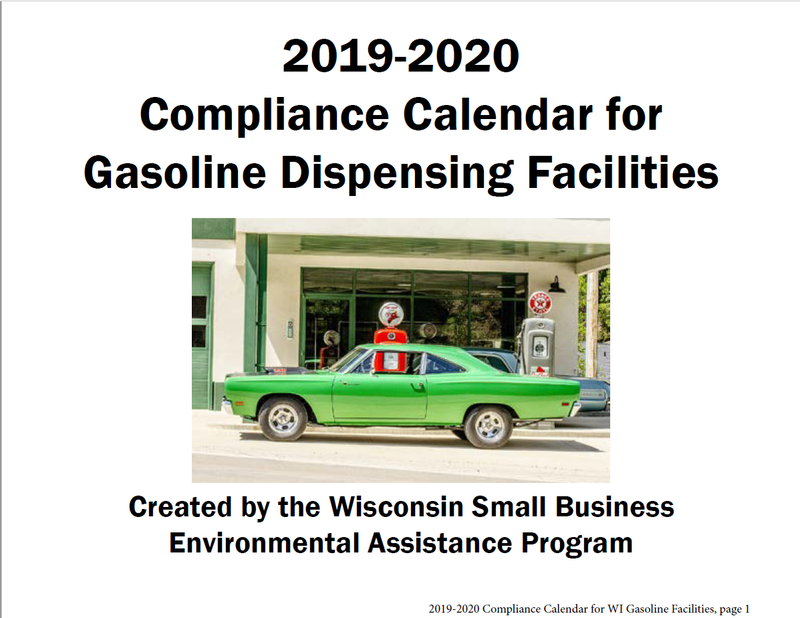 If you have questions about the examples listed or want to get permission to use another state's calendar, consult the "State Contacts" list. Click here to provide suggestions for this webpage.